is what the current draft clocks in at. Just finished typing it up. Won’t know what I have got until I type it up and read it, but my sense of it is that the story is all there now, and hopefully from here it will be shaping and polishing and going deeper rather than construction and surgery. So, progress in the process, which is ongoing. In other news, just looked through the Film Festival guide. Much awesomeness therein. The new Batman film is interesting. Nolan consistently manages to make films with content capable of many readings within the confines of blockbusters. Makes me want to rewatch the films as a trilogy to evaluate its moral perspective as a unit. My non spoilery tip would be remind yourself thoroughly of Batman Begins before seeing Dark Night Rises. This is one of the most stunning fails ever. This footage comes from the Gulf War. 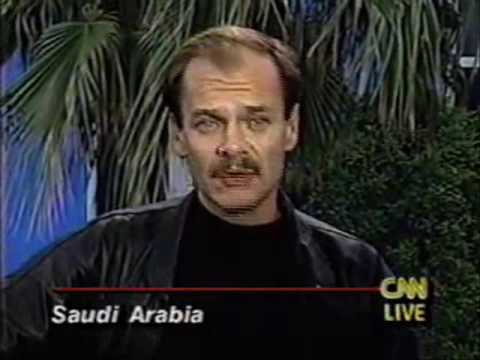 It starts off with the reporter rehearsing on a studio set, then a bunch of goofing off, then the “live on location from Saudi Arabia” footage that went out kicks in around 3.10. By the time they get into sticking gas masks on around the 7 minute mark, the performance moves from surreal to hysterical. Using the Gentle Calm theme designed by Phu Ly. WordPress took 0.505 seconds to generate this XHTML page. WPMU Theme pack by WPMU-DEV.